Grab a pen folks and circle these dates on your calender. The National Hockey League released its regular season schedule last Friday complete with new division names, realignments, stadiums games and everything in between. The new divisions, Atlantic, Central, Metropolitan (Um….what.) and Pacific will feature some unlikely match ups but that was to be expected. Without mentioning the obvious games like the Winter Classic and any of the Stadium games, here’s what I think you should be tuning into. Well of course, this is the first game of our first full season in two years and what better way to ring it in with an Original 6 classic. Both teams always play hard and very rarely does the game not come out with some kind of controversy. Also, on the same night, the Blackhawks will raise their Stanley Cup banner. The first installment of the fight for Ontario begins. The Senators are fully charged with newest addition Bobby Ryan. 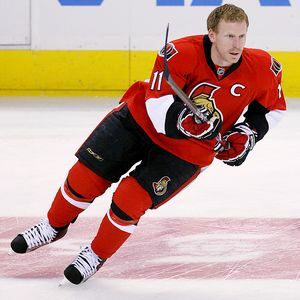 Although lacking long time captain Daniel Alfredsson, don’t count the Sens out. Don’t count out Toronto either. 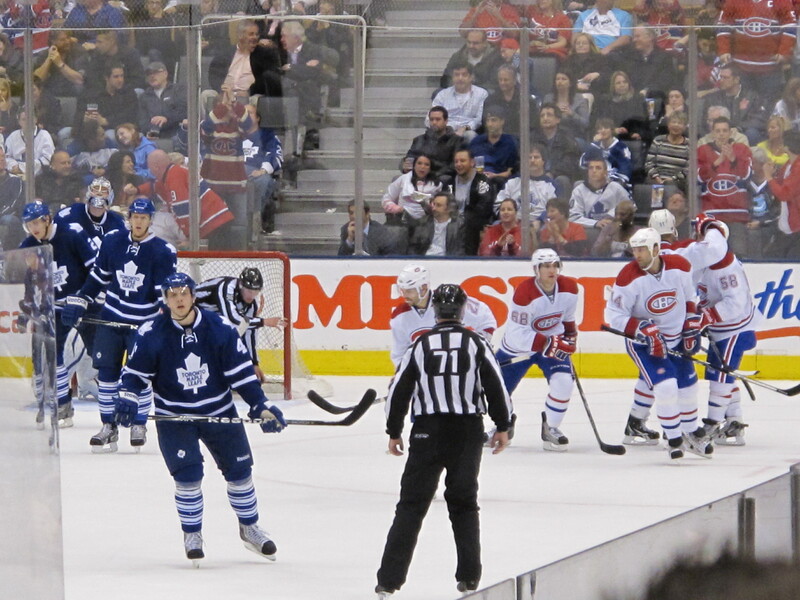 They’ve improved with offseason additions such as David Clarkson. This game isn’t going to end well. Speaking of Daniel Alfredsson. In one of the biggest heal turns in hockey history that proves loyalty is a thing of the past, Alfredsson makes his return to Scotiabank Place. (I refuse to call it the Canadian Tire Centre. They missed out on not naming it the Canadian Tire Coliseum.) Will the fans still chant Alfie at the 11th minute of every period? Or will he be graced with a chorus of boos? Vinny Lecavalier will be back in the St. Pete Times Forum but this time in the black and orange. Another one to surely keep fans on their feet, not just because the return of Lecavalier. I’m sure the crowd will roar. Ok, I lied. I’m only mentioning this one because it’s the first of the Coors Light Stadium series. 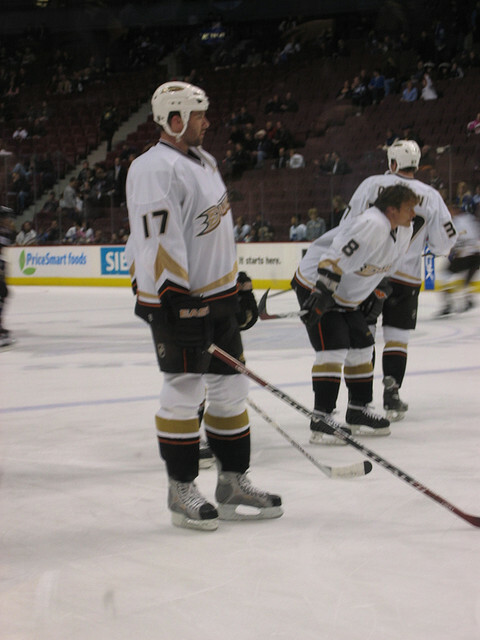 It’s not the first time these to meet this season but by then there might be a bit of a rivalry brewing as Dustin Penner was acquired by the Ducks from the Kings in the offseason. It’ll be interesting to watch. What could go wrong with hockey being played on a ball diamond? The Rangers, Senators and Ducks all start their seasons on the road with 8 or 9 game stretches. Terrible for them, but good for us to watch.